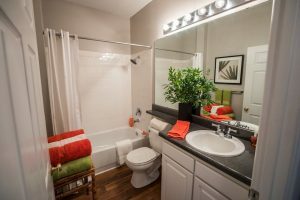 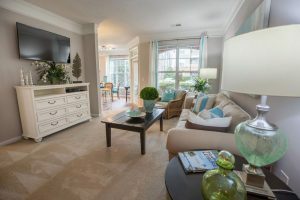 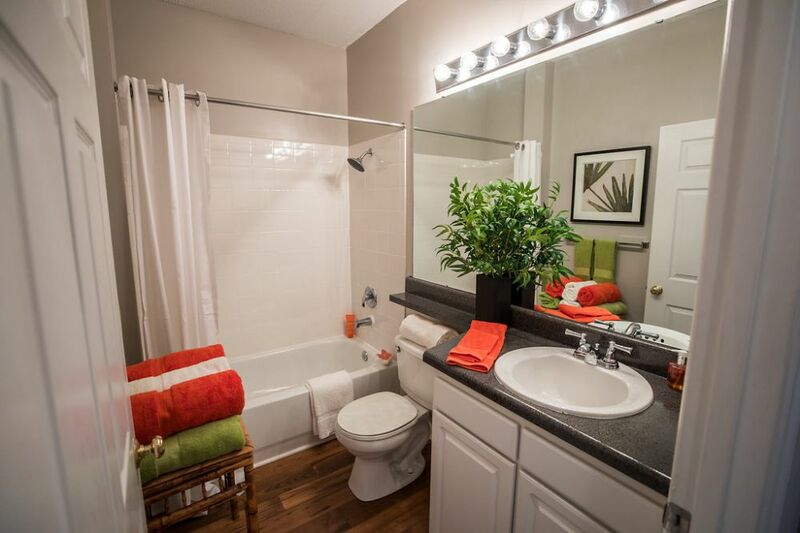 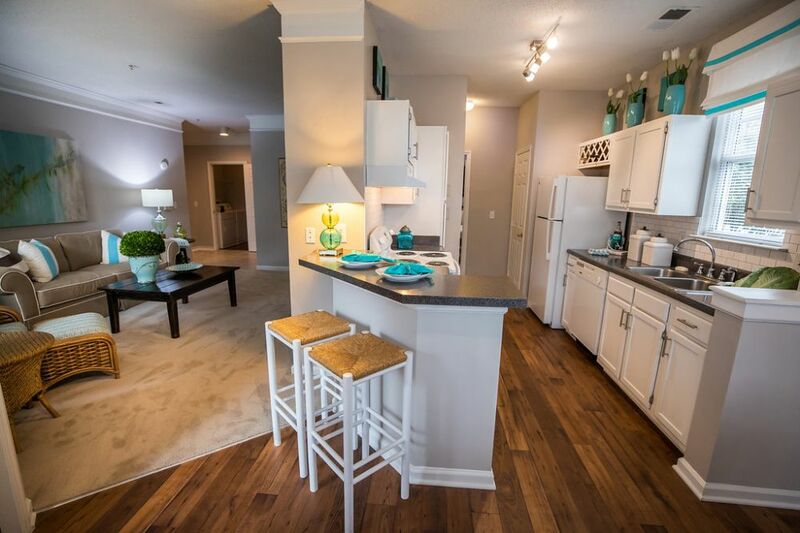 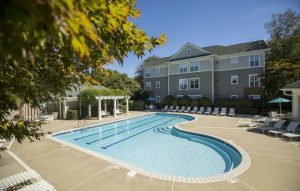 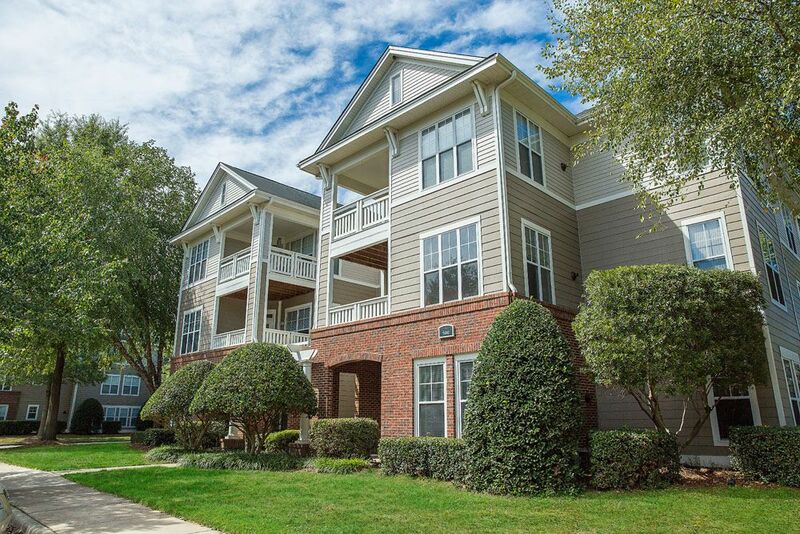 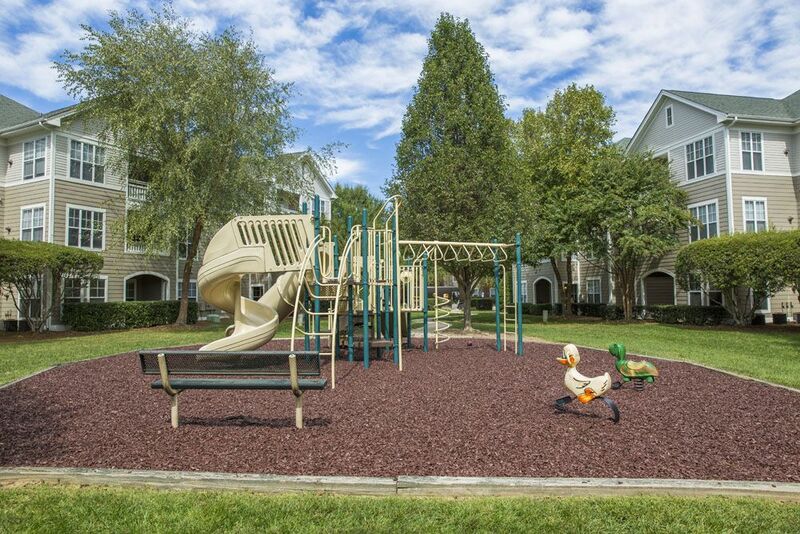 Brookberry Park truly fits the lifestyle you have earned. Select from four floor plans, each one meeting in the highest modern design standards with finishes reminiscent of a custom home. 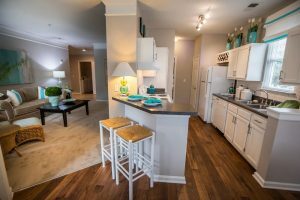 Brookberry Park is conveniently situated just off prestigious Country Club Road, just minutes away from fine dining and shopping venues, along the major employment bases, and interstate I-40 and 421.